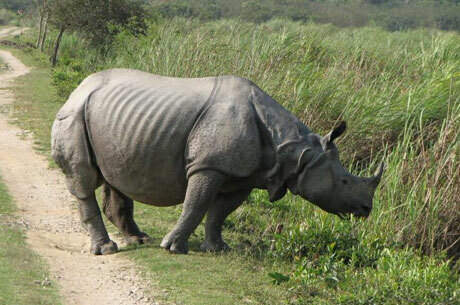 Nameri National Park Weekend Tour of Assam is one of the famous Wildlife Safaris in India. 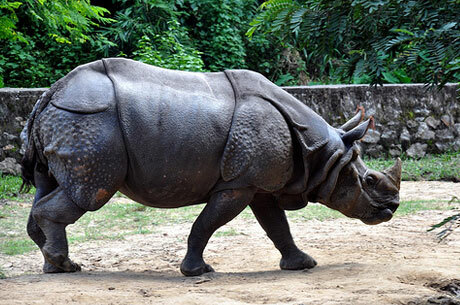 Nameri is one of the scenic national parks of India nestled in the foothills of Eastern Himalayas. It is a very important Indian Wildlife Tour as one can see some of the endangered wildlife here like White winged wood duck, Royal Bengal Tiger, Sloth bear, Clouded Leopard, Indian Wild Dog and four species of Horbill etc. 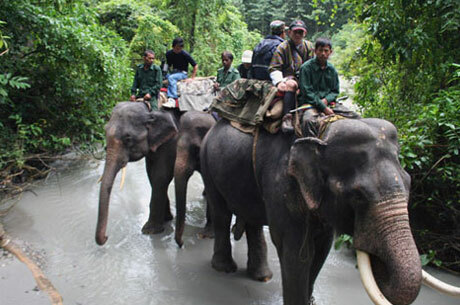 Indian Wild Elephants can be spotted in herds in Nameri National Park. 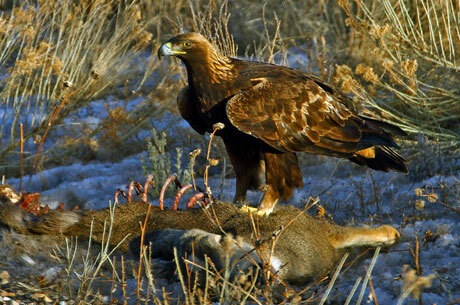 After having breakfast, transfer to Nameri National Park – a home of rare four wild cats. Arrive at Nameri National Park and check in to the Jungle camp. The evening is free to enjoy the serene atmosphere. Today early morning, start an elephant safari in Nameri. Enjoy the lunch looking at the beautiful river. 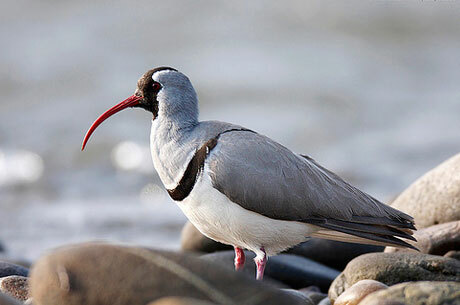 In the Afternoon, enjoy the river rafting and also an angling tour in nearby Jia Bhoroli River. Today, after breakfast depart for onward destination. The tour ends.